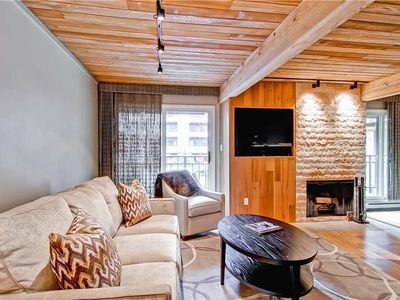 Skiing, Dining, outdoor adventure and mountain nightlife are all at your doorstep with this just remodeled one bedroom that sleeps up to four guests. 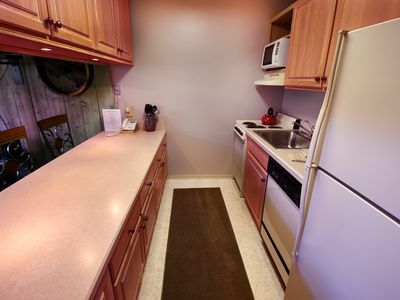 For your convenience, there is a queen bed in the bedroom and a queen pull out couch in the living area. 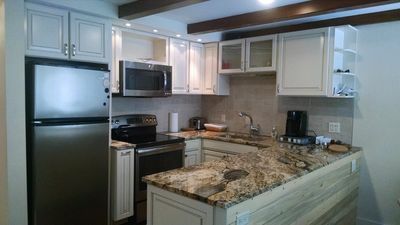 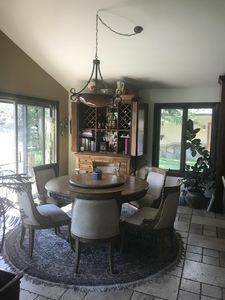 Condo amenities (pool/hot tub) plus full kitchen, w/d, parking and private setting for your vacation. 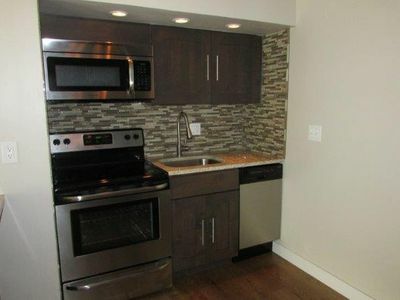 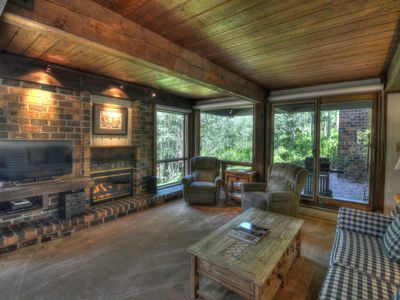 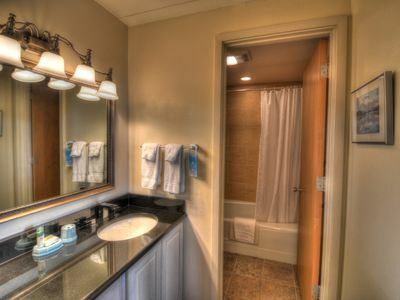 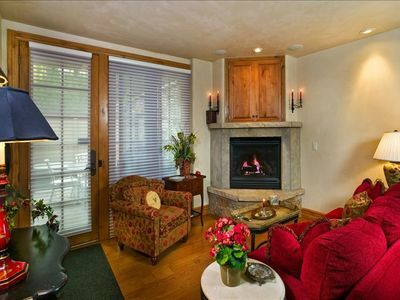 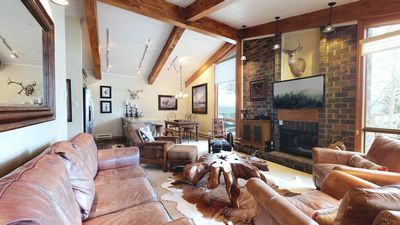 This condo is at the base of Snowmass Village. 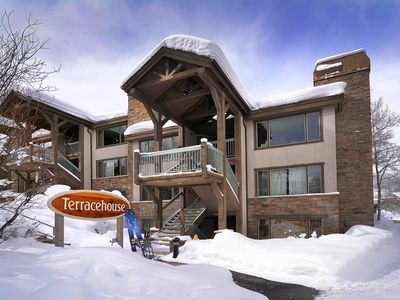 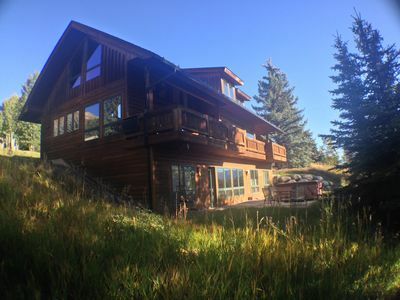 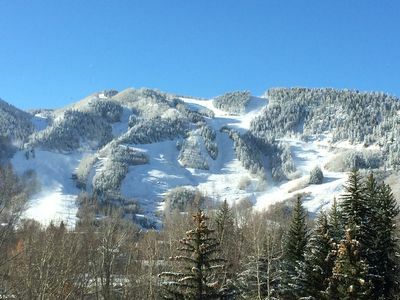 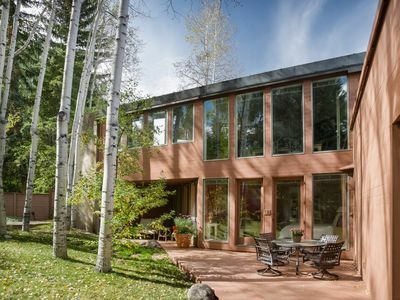 Walk to Slopes and Everything Snowmass has to Offer!